For the past few years, one of the areas of WordPress that has interested me the most is the area of the WordPress Coding Standards. Specifically, it’s one area in which I’ve tried to contribute and it’s one area in which I’ve talked about at my local WordCamp. To say that I think they are a little important would be an understatement, so given the opportunity to talk about them – evangelize them, even – I will. I’ve had a number of people help me to begin writing better WordPress-style code over the years, and I’ve seen a direct result of the impact that it can have when maintaining projects that are built with teams or even just myself. Furthermore, there’s a lot of code that I’ve audited, reviewed, or seen suggested that does not follow the WordPress Coding Standards and this helps to perpetuate a problem that has a clear solution on how to fix. 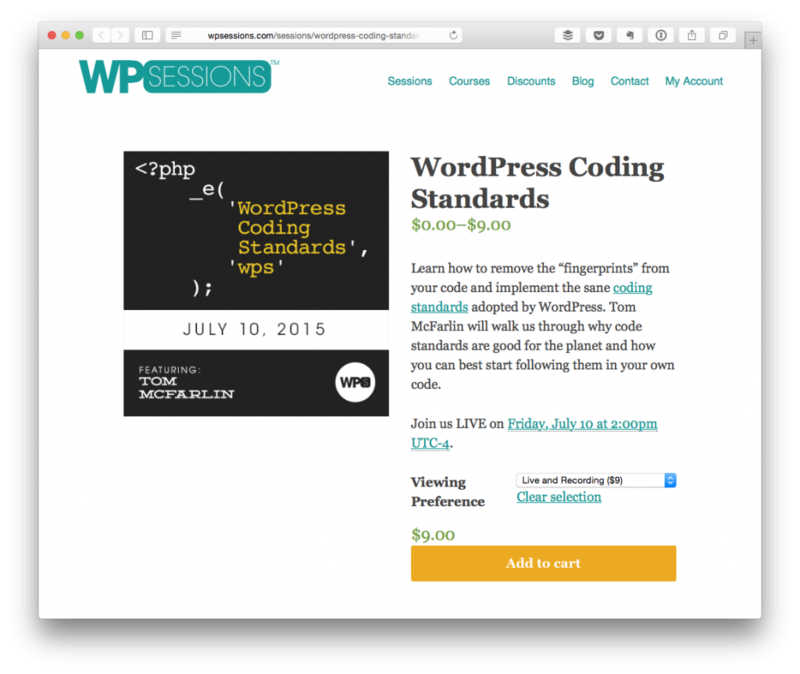 To that end, I’m excited to share that I’ll be participating in an upcoming event at WP Sessions all about the WordPress Coding Standards. 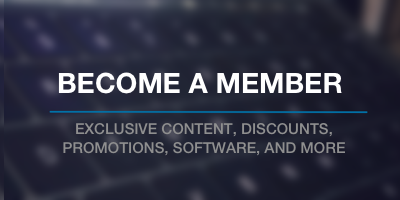 For those who aren’t familiar, WP Sessions is a service provided by Brian Richards aiming to provide educational resources and training to those looking to improve their WordPress development skills. Currently, Brian is doing a set of sessions each of which are about $9 to attend and that include some really interesting and useful talks. Next Friday at 2pm EST (or UTC-4), I’ll be talking about exactly this. Note that I don’t receive any commission or anything for promoting this event – I just want to help get the word out for those who are interested in attending. I’m really looking forward to participating in this event, I’m looking forward to seeing those of you who are interested in attending, you know, in attendance, and I’m also looking forward to our time of questions, comments, and conversation after the event is held. Of course, if you have anything that you’d like to see specifically covered or answered during the talk, feel free to leave them in the comments below and I’ll do what I can to answer them now or during the presentation itself. Anyway, mark your calendars for next Friday at 2pm, UTC-4 for the presentation. And thanks to Brian for the opportunity to participate in this.